June, 1957. Veteran New York newsman Dennis Collins is looking forward to a relaxing vacation with his family in Key West at the Highsmith Inn, his father-in-law’s hotel and restaurant. But Collins discovers that his wife Maria’s distant cousin, Rafael Espinosa, is in hiding at the Inn, after joining a failed coup attempt in Havana against Cuba’s dictator Fulgencio Batista. 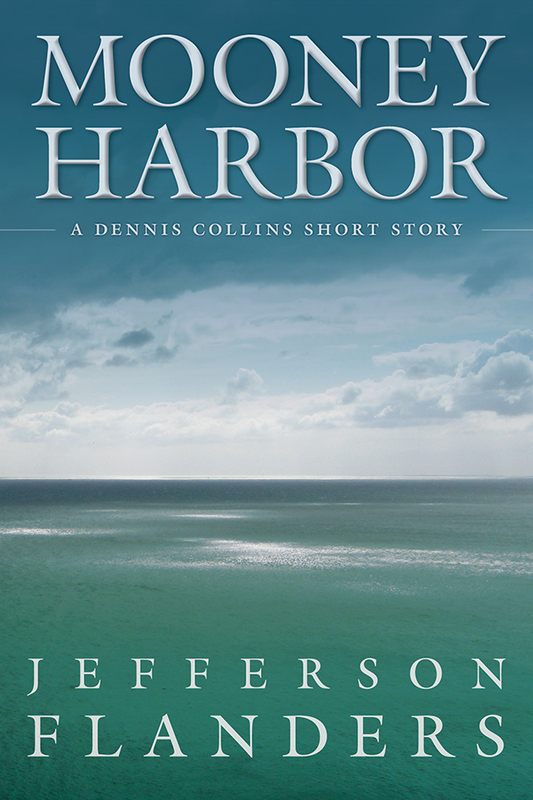 When Cuban secret police arrive in Key West hunting for Espinosa, Collins is caught up in a high-stakes game of hide-and-seek, one that leads to the isolated waters of Mooney Harbor. Cover by Mick Wieland Design.